The City’s Waterfront Park, deemed “this generation’s gift to the future” by Mayor Riley, is a popular destination for residents and visitors alike. 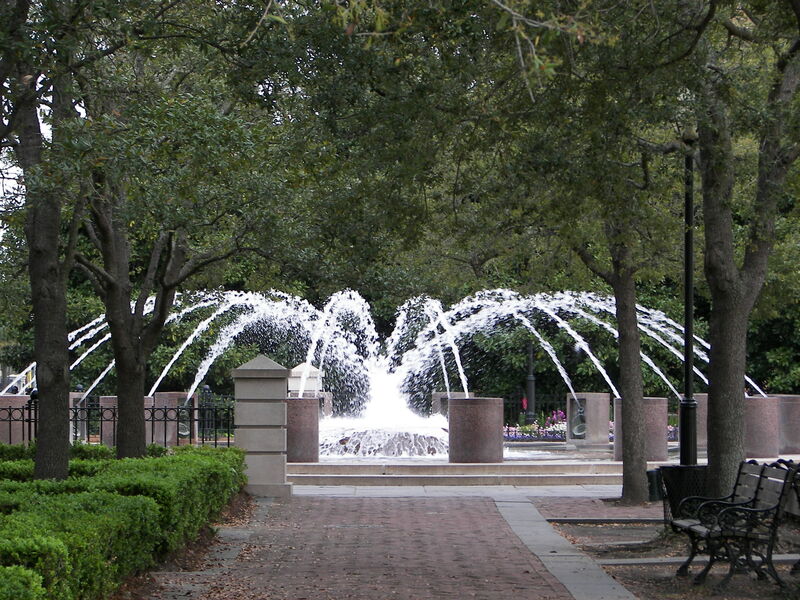 This park is an eight-acre linear park and pier along the Charleston Harbor entry. The park masterfully combines spectacular fountains, spacious lawns, intimate garden "rooms", walking and jogging path, and a long pier with picnic tables and wooden swings.